Storage is a never-ending problem in most homes. Either you don’t have enough or you never have the right kind. But you don’t need to let your allotted storage or the square shelves at the stores dictate how you store your stuff. We have some fun ideas on neat storage solutions for every room of the house. Magnetic strips work wonders in bathrooms and kitchens. Use them to keep all your knives handy (and the blades safe) or use them in the bathroom to keep your tweezers and bobby pins all together. If you’ve ever been to the store and considered buying those fancy, plush bracelet holders, think again! 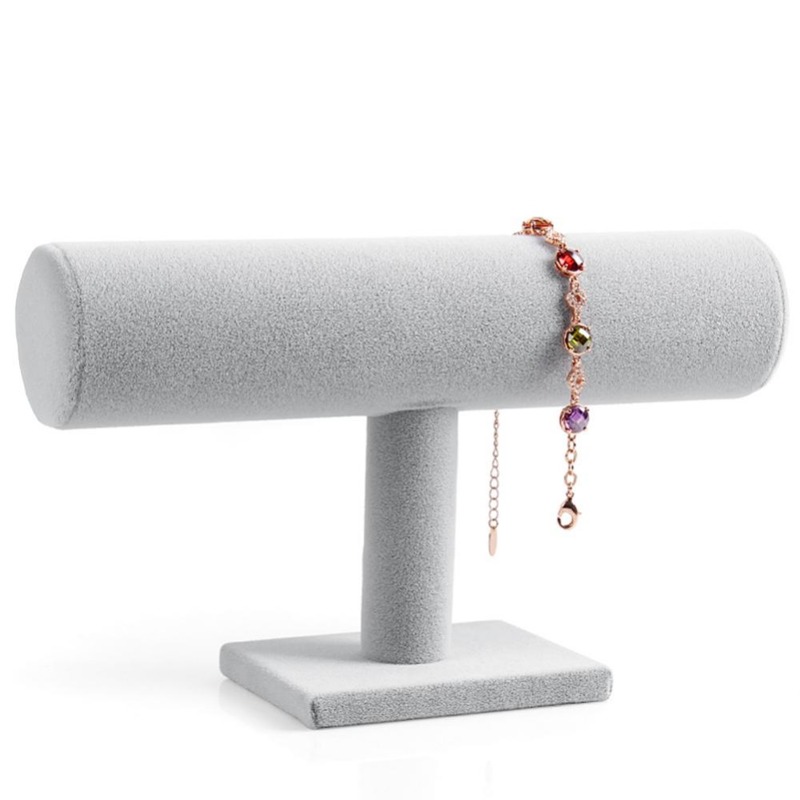 Simple paper towel holders are cheaper, more readily available and the perfect size to hold all your bracelets together. Let’s be honest, usually when we get the mail at the end of the day, we mindlessly drop it on the kitchen table until we can be bothered to deal with it two weeks later. Installing a nifty vertical filing system next to your door will mean that you can slip your mail into the appropriate locations right away. Bills and correspondence will never be discovered under the couch again. Picture ledges are narrow, guttered shelves that allow you to lean picture frames all in a row, but did you know they’re also amazing for by-the-bed storage? Keep your eyeglasses, cell phones and jewelry in them for safe and easy to access while you rest. 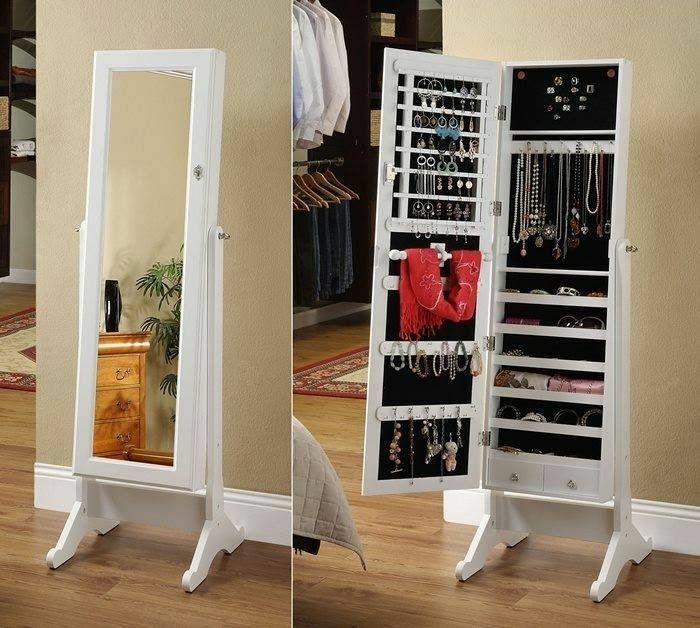 If you have a full-length mirror in your room, you’re wasting valuable space by not using the back of it for storage. Mount your mirror to the wall using hinges and then install earring hooks on the back. When you want access to your earrings, you just swing it open.